HoopStrength Basketball Academy was established in 2015 with the goal of offering customized basketball training to both girls and boys. 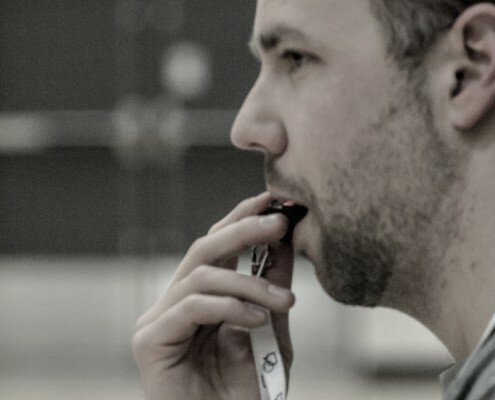 HoopStrength started in Calgary and has been able to provide elite coaching at the club level as well as through individual and small group skill sessions. 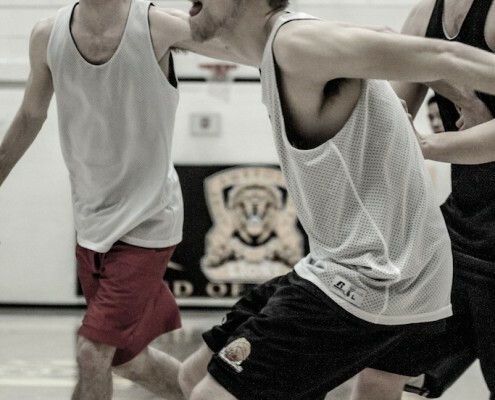 HoopStrength strives to provide customized basketball clinics where each athlete improves both physically and mentally. HoopStrength offers year round customized training sessions and also emphasizes leadership and positive character development to help train the whole individual. HoopStrength specializes in individual training sessions for basketball athletes of all ages. HoopStrength will customize sessions to guarantee improvement in specific basketball related areas. HoopStrength creates a positive atmosphere where athletes can feel comfortable in order to take risks and improve at a faster rate. 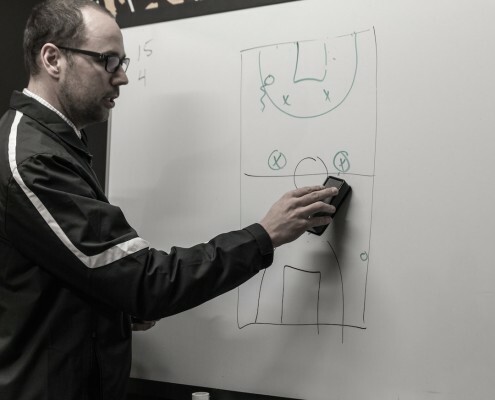 With the vast experience offered from the coaching staff, HooopStrength can provide elite customized training sessions for individuals and small groups. 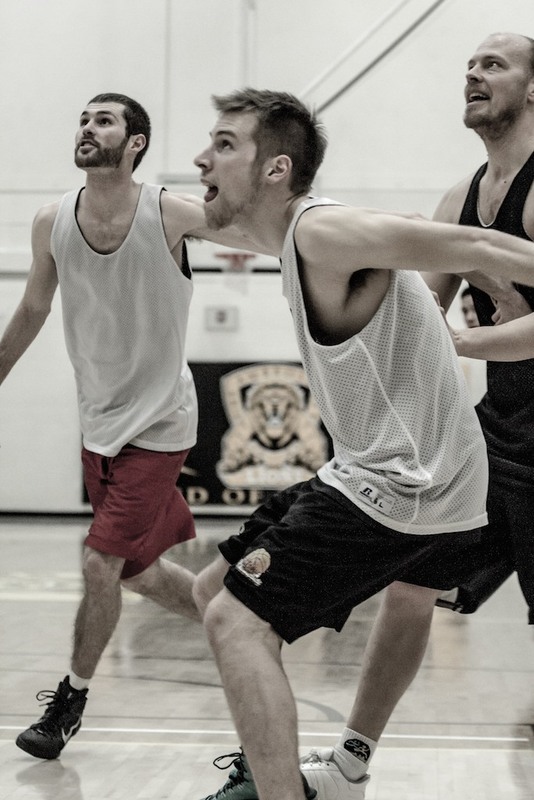 These positive training sessions are the signature of HoopStrength Basketball Academy. Success is measured by constant improvement, not by wins or losses. HoopStrength offers an elite club program where every athlete is encouraged to expand their role on the team. HoopStrength provides opportunities in practices and games for individual athletes to strive for greatness and improve on their physical skills. HoopStrength will also assist athletes in understanding the mental aspect of competing in basketball and the strategy involved. 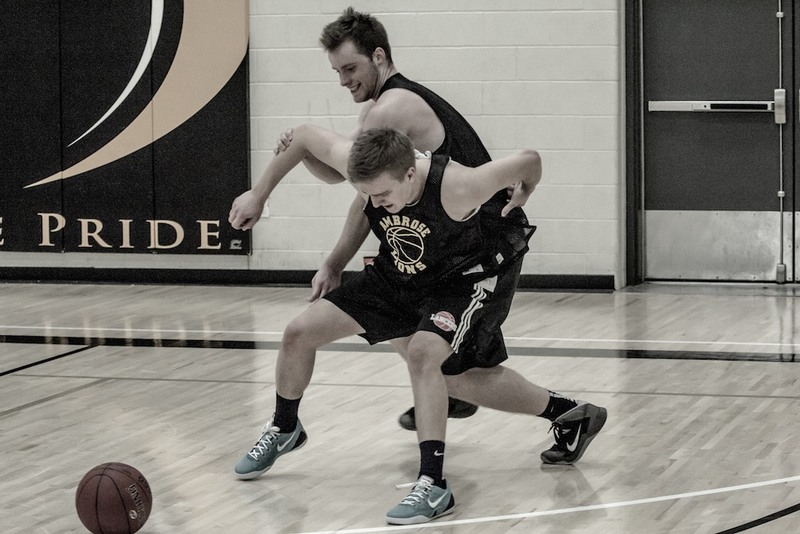 HoopStrength guarantees to increase the joy found in competing in a basketball setting. Many clubs in Calgary offer many teams but often lose the individual within a big organization. HoopStrength always focuses on each athlete to ensure a positive, growing experience. Each team is treated in a unique manner to help cater to their specific skill sets and strives to empower constant growth. HoopStrength strives to improve all athletes in their program. In order to accomplish this, HoopStrength works with other organizations in Alberta to ensure the success of each individual. HoopStrength does not limit an athlete’s participation with other programs, but rather, encourages athletes to participate in the best situation for each individual athlete. 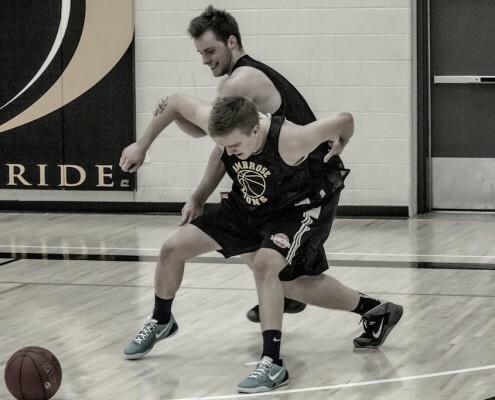 HoopStrength Basketball Academy offers elite coaching in all of their programs. These coaches provide an abundance of both playing and coaching experience and understand how to evaluate and train athletes. 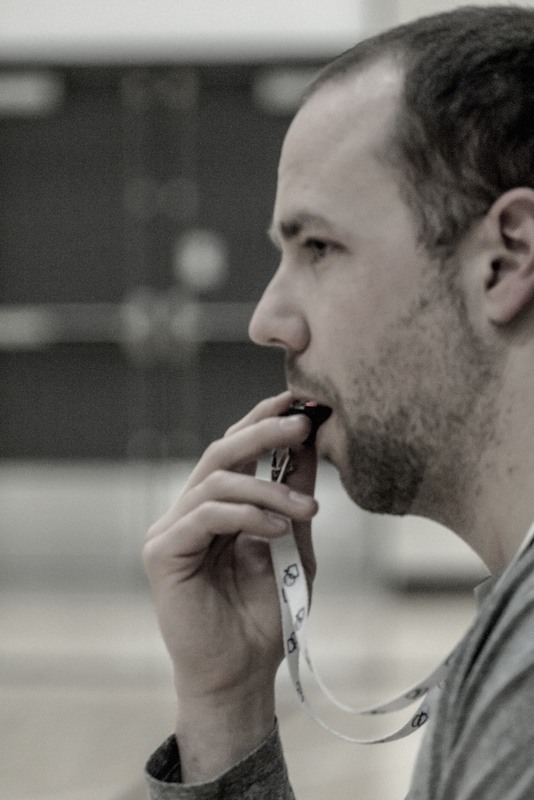 HoopStrength coaches focus on the whole athlete and train them in all areas for constant improvement. Hoopstrength Basketball Academy values hard work and constant improvement. 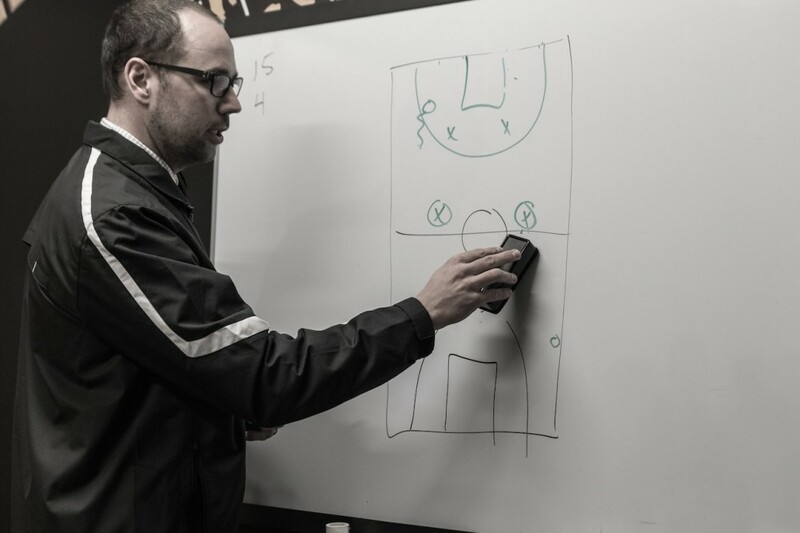 By emphasizing both the physical and mental aspect of the game of basketball, athletes will continue to improve. 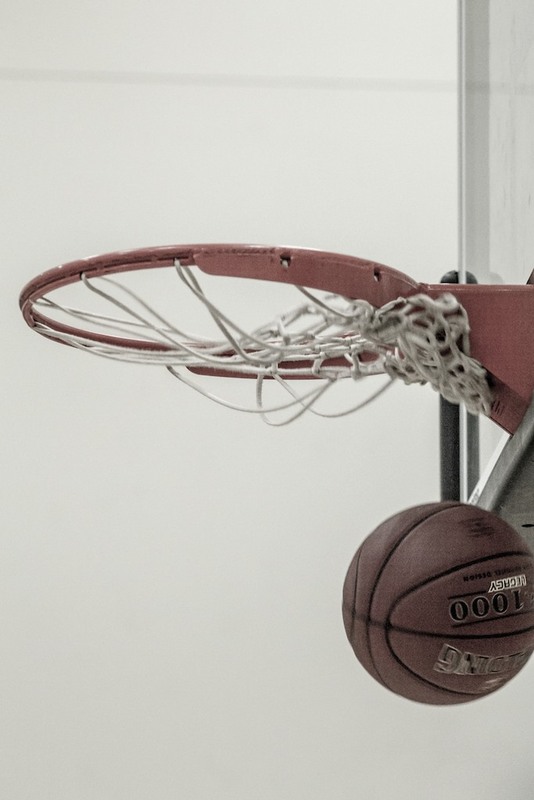 HoopStrength will use many different tools to assist athletes in reaching their full potential while playing for HoopStrength or other basketball teams. 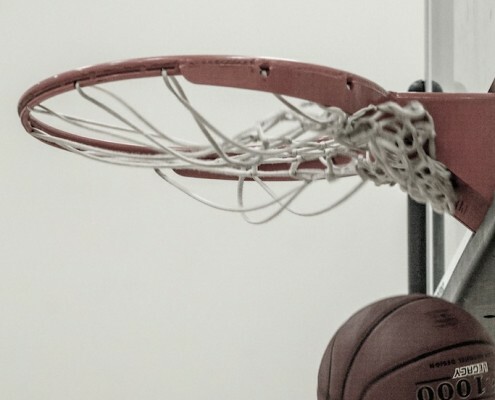 HoopStrength Basketball Academy will provide a positive team atmosphere where athletes will learn to improve both their individual skill set as well as their team strategies. HoopStrength will still train athletes physically and mentally in order to obtain continual improvement.